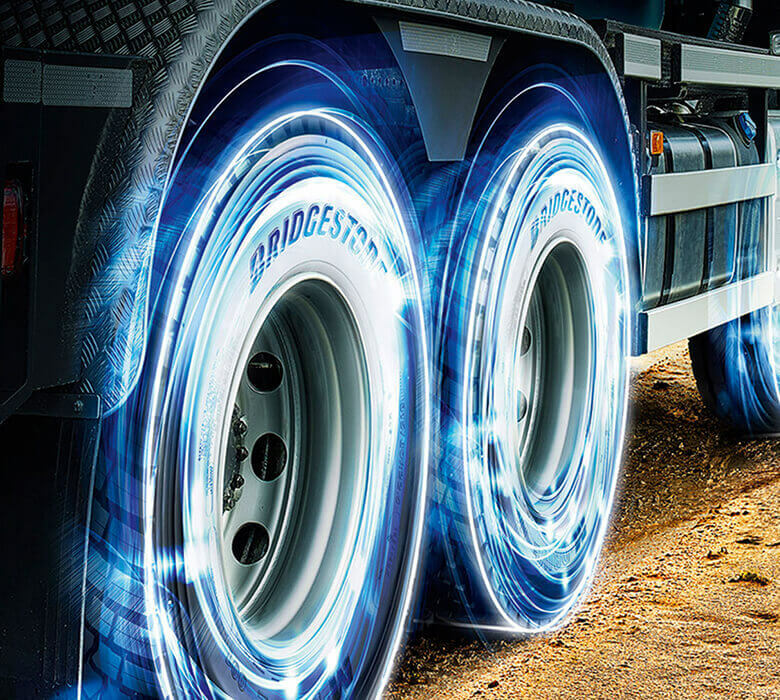 tires that fit your needs! 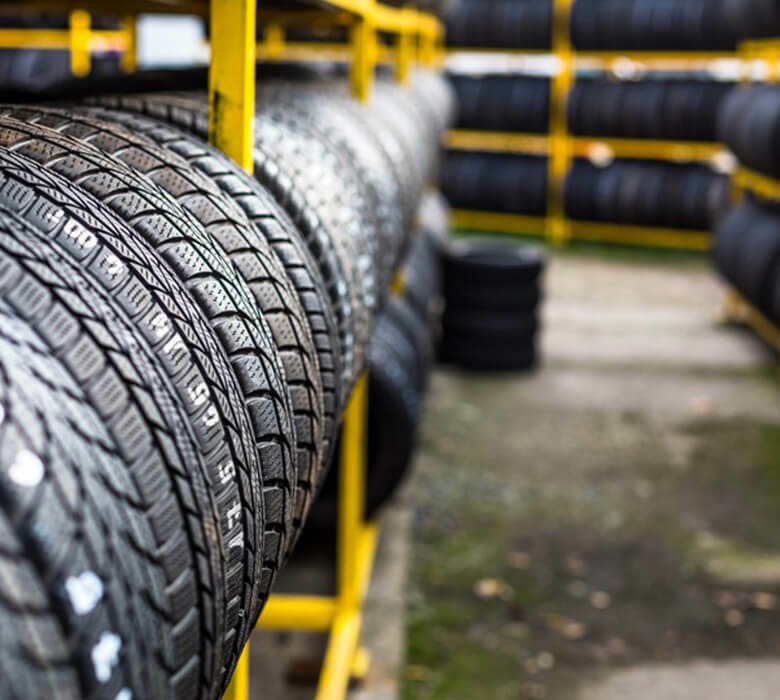 At Harris Tire we offer both tire repair and tire service when you need it. In fact we’ll bring the air pressure to you when you get stuck with a flat tire at no charge! Flat tires are very inconvenient. Balancing your tires is important. 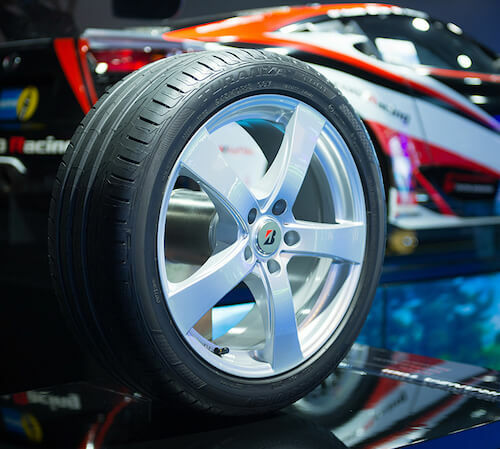 Done properly, tire installation may only take a few minutes but they can last you thousands of miles. 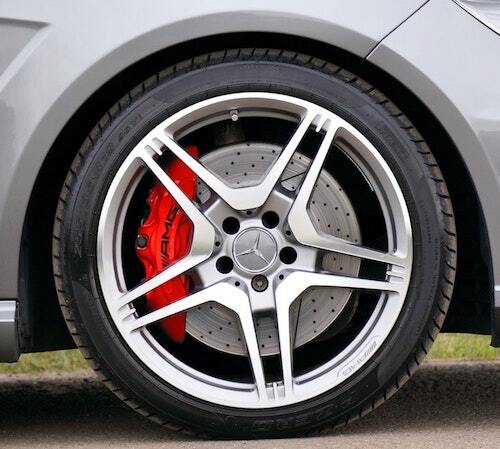 Tire rotation is the practice of changing the wheels on your vehicle from one position to another. Harris Tire will rotate your tires from one side of the vehicle to the other, moving them from front to back or a combination of both. 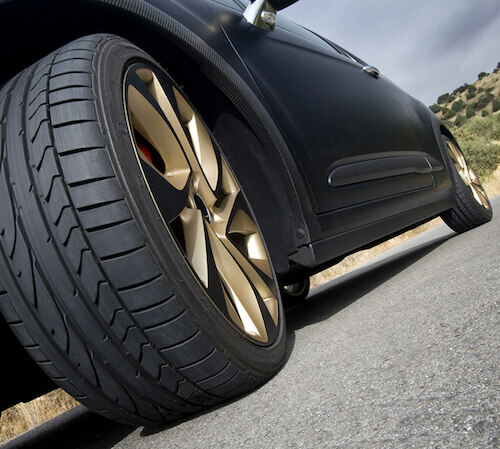 Every time you bring us your vehicle we will perform a complete tire inspection. Harris Tire is your premier source of tires and auto service in Lynchburg, Virginia. 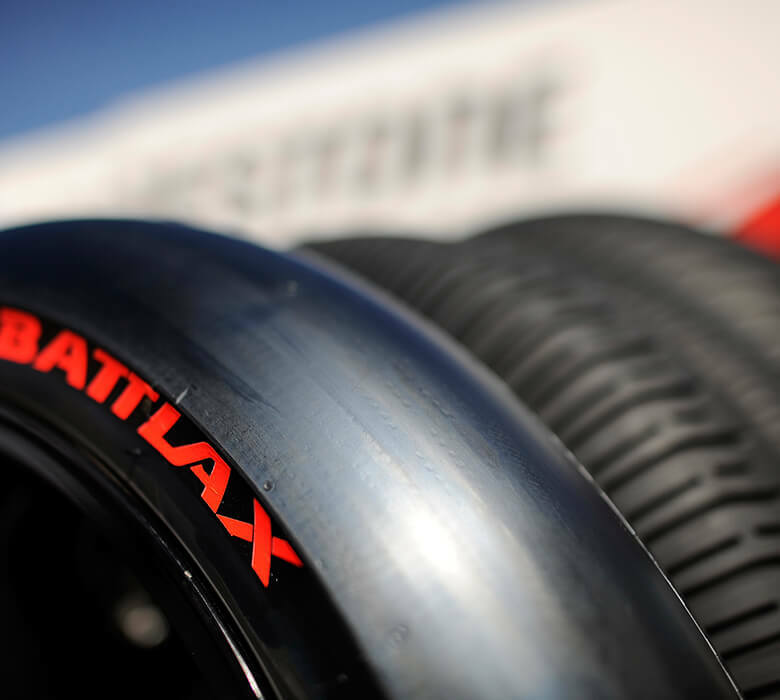 With brand name tires like Firestone, Goodyear, Michelin, Dunlop and Bridgestone, we know you’ll find what you need. 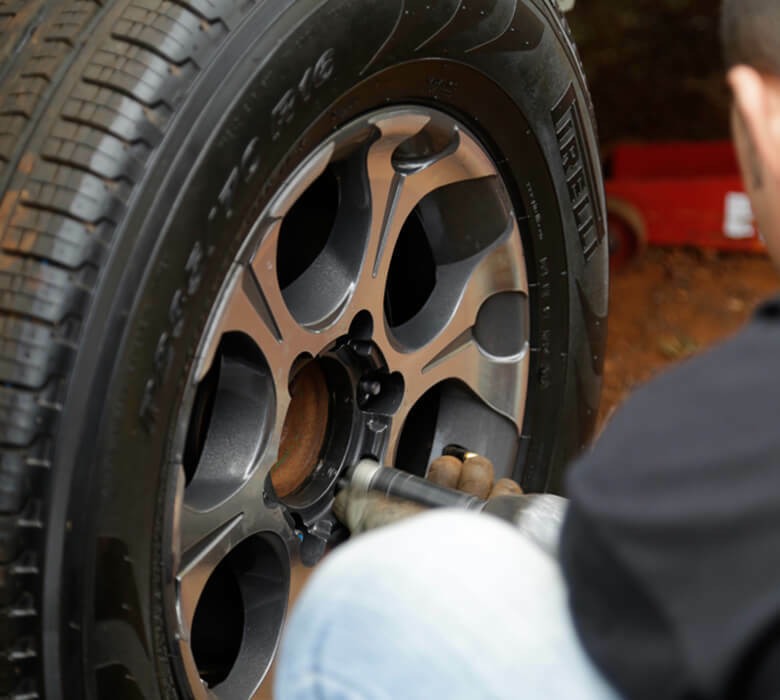 With two locations in Lynchburg, Va and a location in Forest, VA, we have built our strong local reputation on years of quality, affordable automotive service work and tires. Know the cost before you commit. Check out our tire specials and promotions!